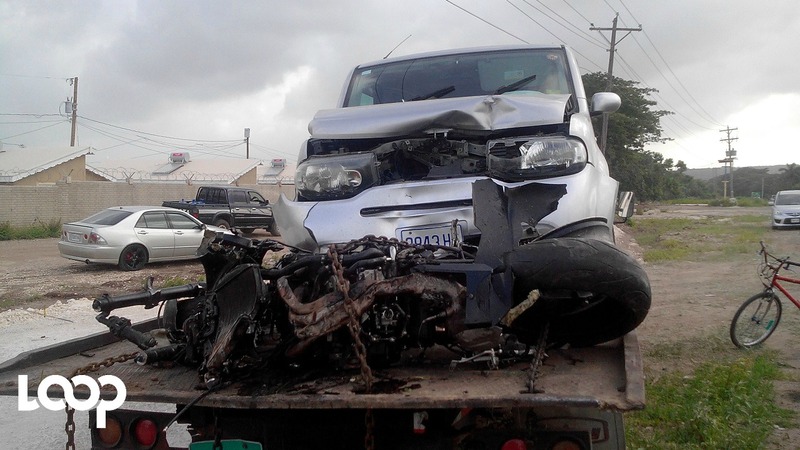 The damaged bike and car involved in Thursday evening's accident along the Old Harbour Road in St Catherine. A three-vehicle accident along Old Harbour Road in St Catherine on Thursday evening has left a motorcyclist dead. The deceased has been identified as 38-year-old Lascelle Gordon from Blackwood Gardens, Old Harbour. Loop News understands that, at sometime after 5 pm, Gordon was riding a motorcycle along Old Harbour Road towards May Pen when he swerved from a pothole and lost control of the bike. Alleged eyewitnesses said the bike crashed into a trailer heading into the opposite direction and Gordon was flung from the bike and fell on top of a car - also heading in the opposite direction - which subsequently crashed. 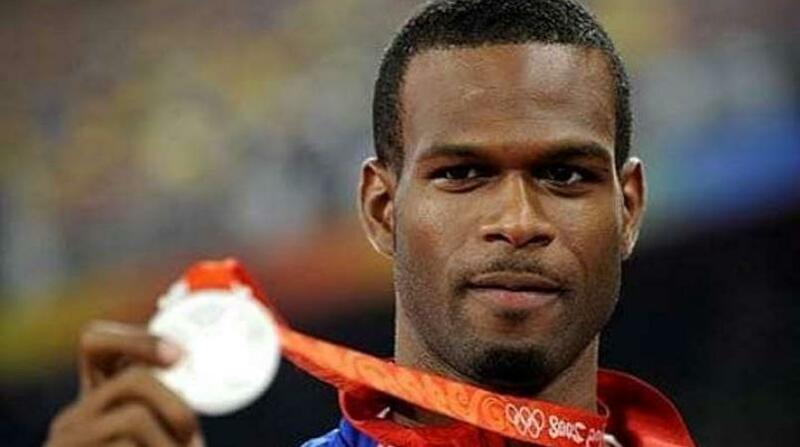 Gordon was taken to hospital where he was pronounced dead. A unit from the Jamaica Fire Brigade was summoned to wash off debris and oil from the roadway. Corporal Ronald Davies surmises that speed was the leading factor which caused the accident and loss of life.